For not just the Indian travellers but international tourists as well, the UNESCO World Heritage Site, Sundarbans holds an unparalleled charm mainly because of its mysterious ambiance and rich wildlife. 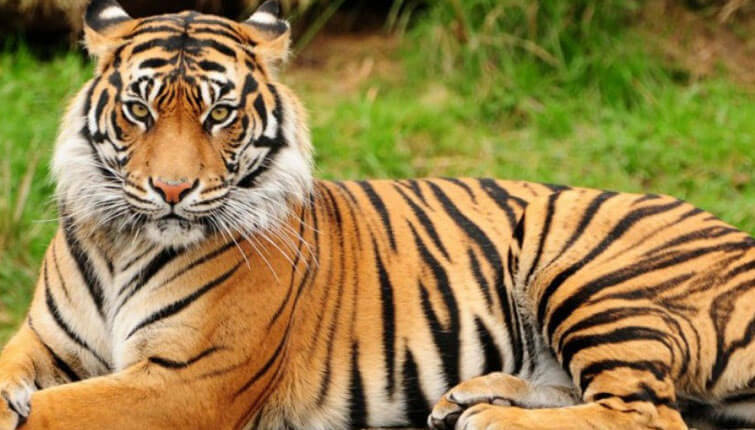 Perhaps one of the most-liked tourist places in West Bengal for wildlife tourism, Sundarban is a home to around 100 endangered Royal Bengal Tiger which are considered as the soul of this pulchritudinous place. But for your information, spotting tiger is not just the thing for amazing Sundarban holidays, there are more activities which you can opt to do on your visit to this one of the best wildlife destination in India. 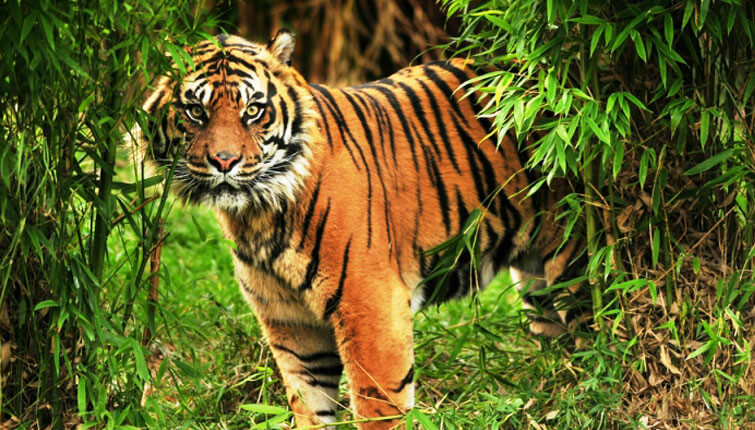 How many times have you dreamed about catching a glimpse of Royal Bengal Tiger from a close proximity? I know, it seems beyond the bounds of possibility yet, Sundarbans make it possible and bids you a chance of making your dream of sighting a tiger from a short distance. While on a safari through river channels and creeks, tigers can be spotted at channel’s sides giving you a closer view that you can capture in your camera lenses. What could be more blissful than catching the dazzling sights of this beautiful aquatic species on your Sundarban wildlife tour? A boat cruise safari takes you to the open area of the river traversing the towering and entwining mangrove forests where the cute dolphins await to offer you an indelible display of somewhat a dancing show. For the fact, Sundarbans is amongst the few places to see the astounding sights of dancing dolphins in India. Is there a photographer hidden somewhere inside you? I know, I have one! And trust me, no place would be better than Sundarban to flaunt your photography skills to your friends and family. Just remember to get your camera ready as you enter the forest to get some enthralling clicks of opulent flora and fauna. From saltwater crocodiles to species of deer to ferocious tigers to dancing dolphins, here you get a chance to behold and to capture the sights of various bewitching wildlife creatures and lush greenery in your lenses. Nothing seize the curiosity of a traveller or wildlife buff than an unforgettable wildlife expedition with a hope to spot some enthralling land creatures and exotic birds. Located in the northern portion of Sundarban Reserve, Sajnekhali Bird Sanctuary proffers you one of the best chances you ever dreamed off to see these incredible feathered creatures. In the midst of lush greenery and river channels, there is a Sajnekhali watchtower where you can have the close encounters with over 200 bird species including, kingfishers, sandpipers, herons, caspian tern, open billed stork, whimbrels, white bellied sea eagles, and many more. Now personally, this is something that interests me much! Imagine a wildlife travel experience in Sundarbans, with a complementary rural tourism, where you get one of the memorable times of your life to get connected with the tribal people of Sundarbans and to know about their culture. This World Heritage Site also has few nearby villages where you can pay a visit to add some more memories in your tour to Sunderbans. Experience the lifestyle and the culture and witness the local dance drama cultural programme, ‘Bonbibi Pala’. Moreover, you can also take cooking classes to learn to cook the local food, as well as can also go on a crab or fishing jaunt around the village. 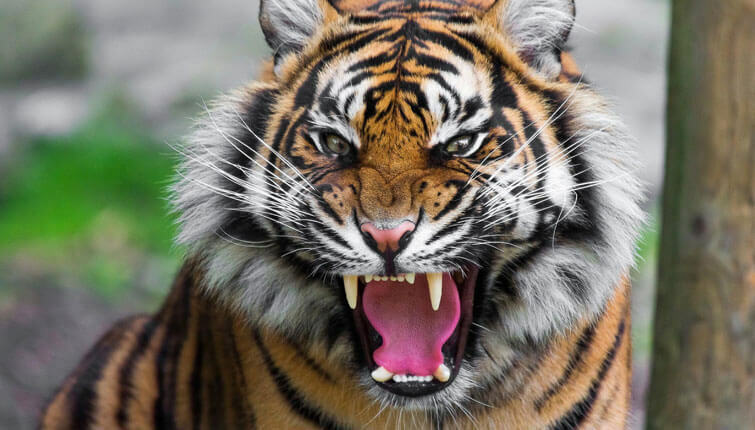 Do you know that there is a village in Sundarbans called ‘Widow Village’ where the residents have some or the other family member eaten/attacked by tigers. Warning: Not advisable for those who have Nyctophobia. Faint-hearted people (pun intended) are also warned as you are going to witness some jaw-dropping sights of Phytoplanktons, which might make you skip a heartbeat. Before explaining anything, let me take you on a wisdom ride. “Phytoplanktons are the small autotrophic components that bear the properties of glowing in the night”. Well, this wisdom ride says it all that why you should go for a night safari in Sundarbans. Netidhopani is a picture-perfect tourist places in Sundarbans because of its serene lake and ancient houses. 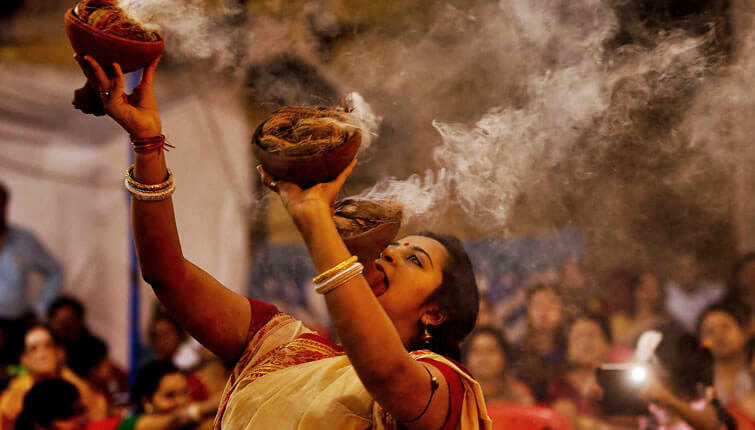 Yet, the attraction which makes this place a not-to-miss travel destination in Sundarbans is a 400-year old temple, which has religious and historical significance. So, in case you thought that Sundarbans is just about wildlife then think again! Reckoned as the breeding center, Bhagabatpur is one of the largest house of saltwater crocodiles and also a prominent tourism destination in Sundarbans. If you’re planning to visit here, you’ll get the chance to savour the sights of crocodiles of different age groups. This widely visited tourist destination is a perfect stopover to spot this reptile species and to add some pulchritudinous memories in your all-time wildlife experience. One of the popular National Parks in India, Sundarban proffers you a chance to explore and to observe wildlife through expedition in the forest, traversing waterways and tangling mangroves. But not just this, it also enhance your learning by just staying within the boundaries of a complex. Mangrove Interpretation Center and Museum in Sajnekhali is the place where you can impart yourself with some more information about the local ecosystem and the wildlife. In this one and only museum in Sundarban, several relics and artefacts about the reserve are out on display. The museum also frequently updates the details on last tiger spotting. A vacation is incomplete without Shopping. Well, this statement stands true in all aspect. If you’re visiting a place and returning from their empty-handed then what’s going to be your ‘mark of remembrance’ of that particular tourist attraction you’ve covered? Memories can fade away with time but souvenirs help you to remember the time you’ve spent at a particular place. Sundarban is reckoned to be one of the best places to buy real honey and organic brown rice. Along with that, if you’re an art buff, you can also buy the local handicrafts to add to your exquisite collection of handicrafts (which you probably have created from your expeditions) at home. All-in-all, if you want your Sundarbans trip to be a melange of everything (wildlife, pilgrimage, rural tour, or sightseeing), then these best things to do in Sundarbans can help you get that. However, if you’re looking for some amazing deals on Sundarban tour give call us at+91- 9212777225. If you liked this blog, please give us a LIKE and SHARE it with your friends or acquaintances who are planning to visit Sunderban. © 2019 Sunderban National Park. All Rights Reserved.